Da-da-dum, da-da-dum… rejoice Star Wars fans, this week it was announced by J.J Abrams that a short trailer for the much anticipated new Star Wars film will be released. Of course, this sent social media into overdrive with the title trending on Twitter. The trailer will be premiered in selected cinemas in the USA and online over Thanks Giving weekend. 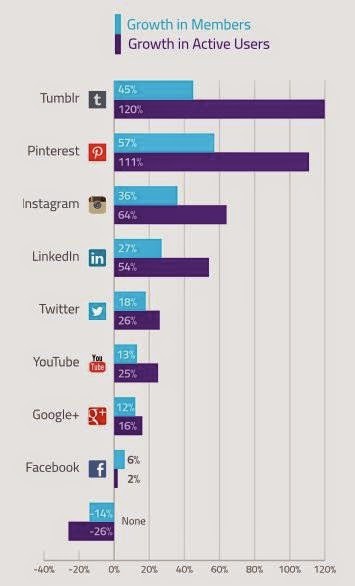 Whilst Facebook may still be the largest social media platform, in terms of subscriptions, others are hot on its heels including Tumblr and Pinterest. A report by Global Web Index this week highlighted by Tech Crunch shows the two social platforms are now the fastest-growing. Snapchat too is rapidly growing, becoming the fastest growing app. Last week we reported how Firefox was replace Google as its default search engine with Yahoo. It appears this week, Apple, whose contract is coming to an end with Google, is also looking to replace the search engine, with Yahoo and Microsoft are already vying for the tech giant's attention. Whilst subscriptions to print press may be dwindling, online views are far from over, with News UK seeing its subscription to The Sun grow by 120%. Highlighted this week in The Drum, the news came as its chief marketing officer Chris Duncan branded Facebook's mobile publishing proposal "terrifying". 2015 will no doubt become a hotly contested year for ownership of news publishing amongst social platforms and news outlets alike. Today many will take to their laptops, mobiles or perhaps even venture to the high-street for the big pre-Christmas discount shop day. According to research from Nielsen, more men are expected to shop in store today while most consumers are expected to hold off and shop on Cyber Monday this year. 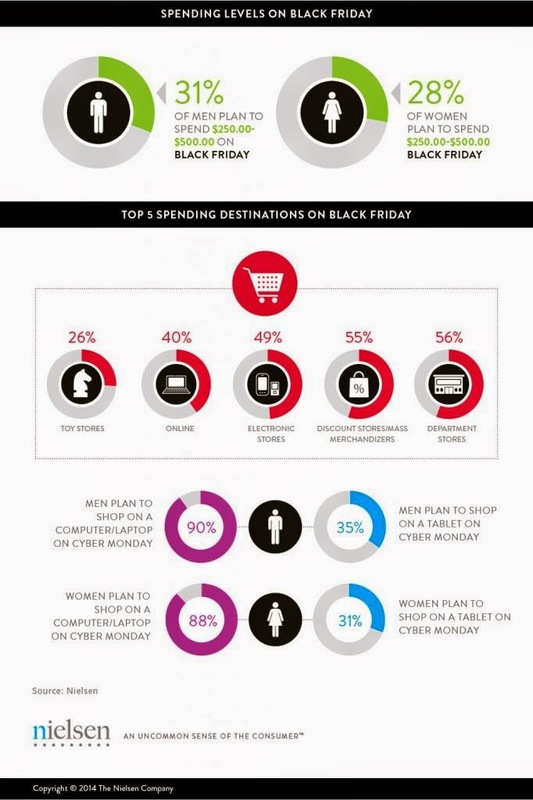 The research highlights the growth in popularity of shopping via our smartphones. Whilst laptops were expected to be the most popular device for online shopping (89 per cent), a third of consumers were expected to shop with their smartphone or tablet.